Parsons was transported to the Fulton Medical Center, where she was released. Future court dates are currently pending. 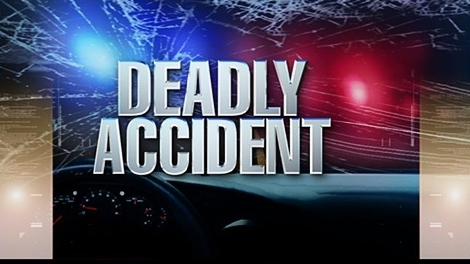 Minor injuries were the result of a Columbia man’s vehicle leaving the road Friday night. 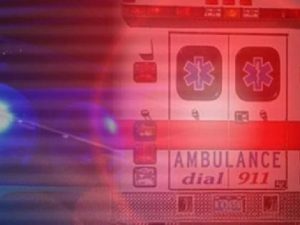 A single-vehicle accident involving three Eden Prairie, Minn. residents in Daviess County Monday morning left a mother dead and her child in the hospital. 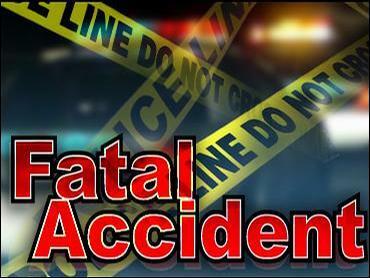 A single-vehicle crash in Livingston County left one man dead and a teenager fighting for his life. 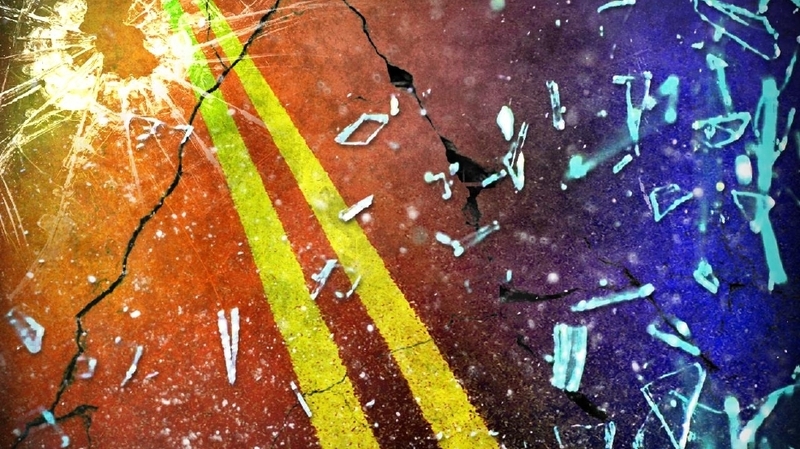 Minor injury reported after car goes off road in Johnson County. 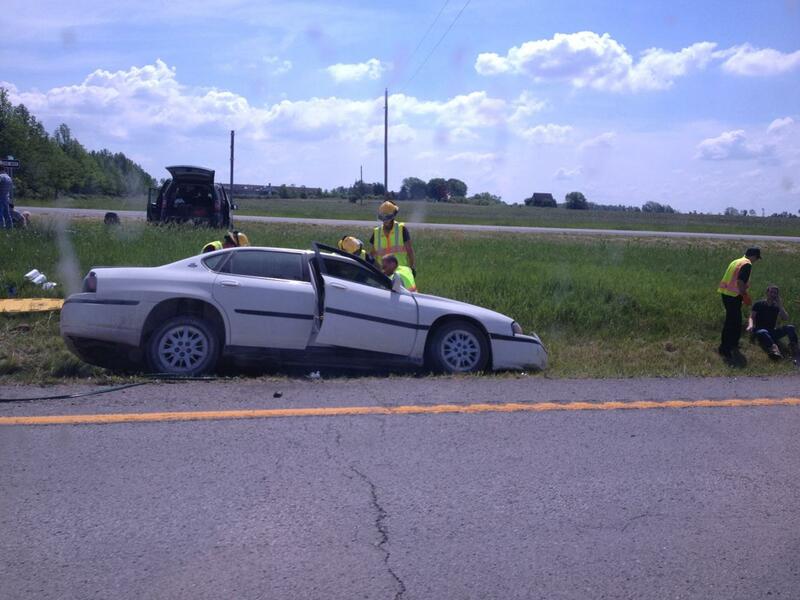 Leota Davolt, 64, of Marceline, was treated from minor injuries after her car ran off a rural road in Johnson County.